We’ve all been there. Staring at that pound of sliced deli meat we bought for a week’s worth of lunches and coming up with little more to accompany it than a couple slices of sandwich bread and maybe a lettuce leaf. Instead of gazing longingly at someone else’s noontime fare, we think it’s time for you to be on the receiving end of lunch envy. Especially when crunched for time, a delicious deconstructed lunch can be a perfect solution that opens the door to all sorts of unique and interesting alternatives. 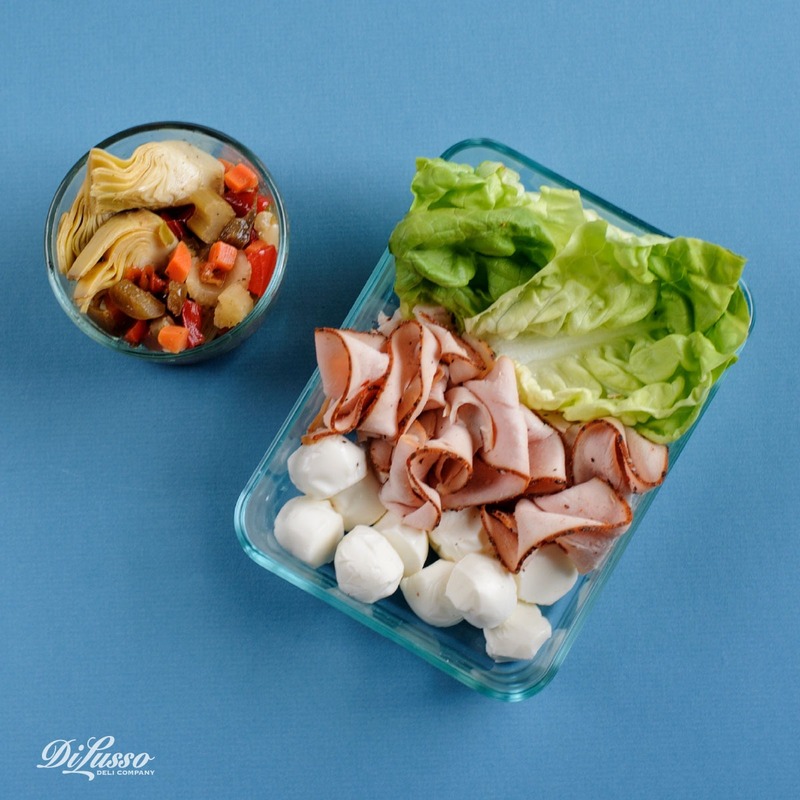 La Barchettas Italiana (Little Italian Boats) are a tasty and even low-carb lunch treat that travels beautifully when packed in pieces and parts. 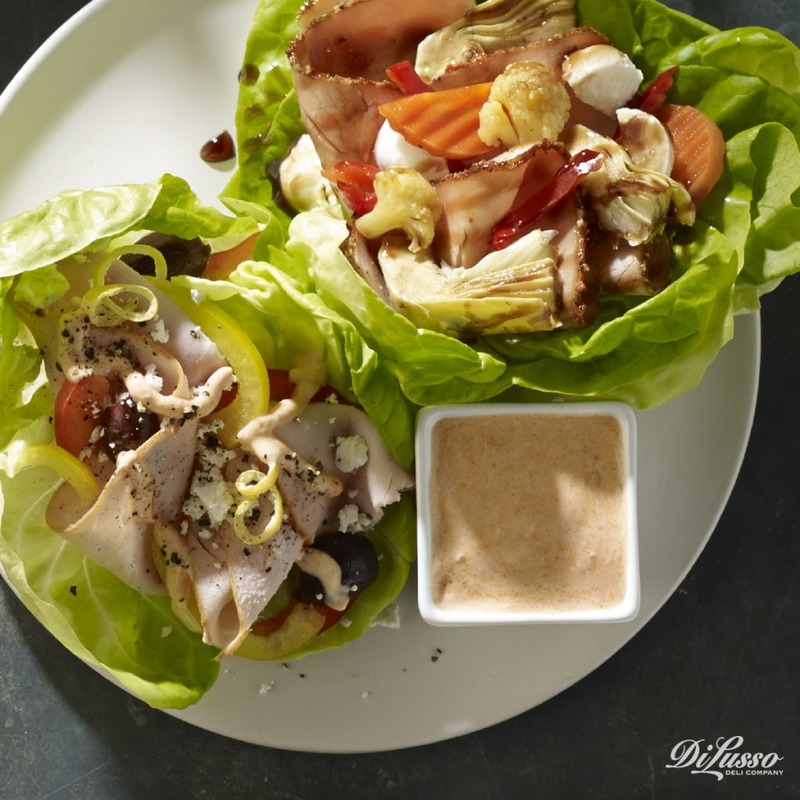 Lettuce and vegetables stay fresh and crisp and the Dijon vinaigrette on the side means the sun dried tomato turkey and mozzarella will never arrive soggy. A lovely deconstructed lunch doesn’t mean you have to follow a recipe. 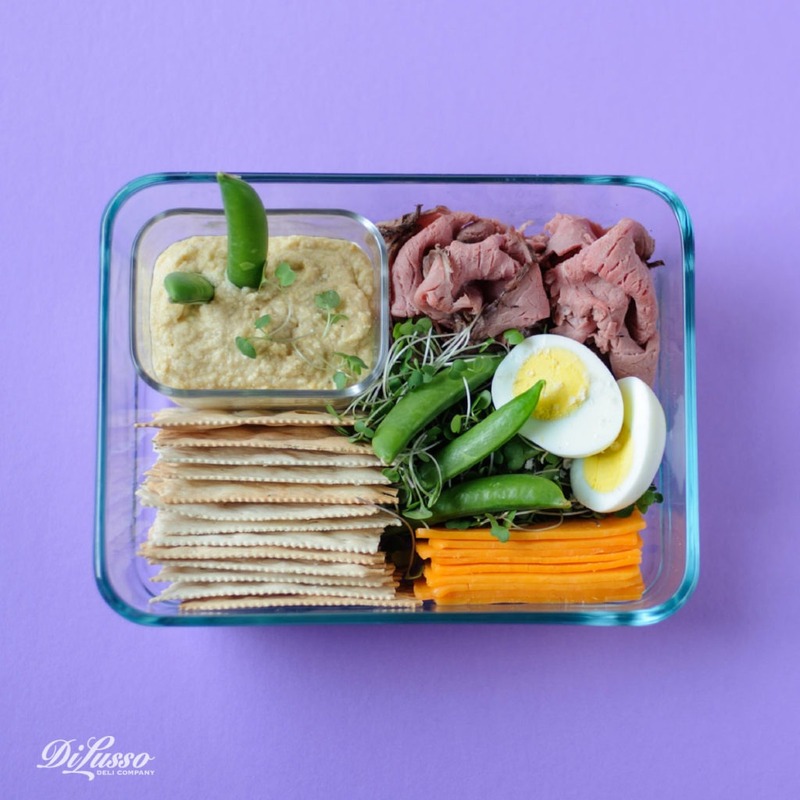 Assemble sliced meats and cheeses with a few grapes and vegetable spears in a bento box. Add crackers or a thinly sliced baguette and save a compartment for your favorite condiment, like honey mustard or hummus. Bringing together items you don’t ordinarily consider as part of a meal can create something much more interesting than a plain Jane sandwich or heat and eat soup. 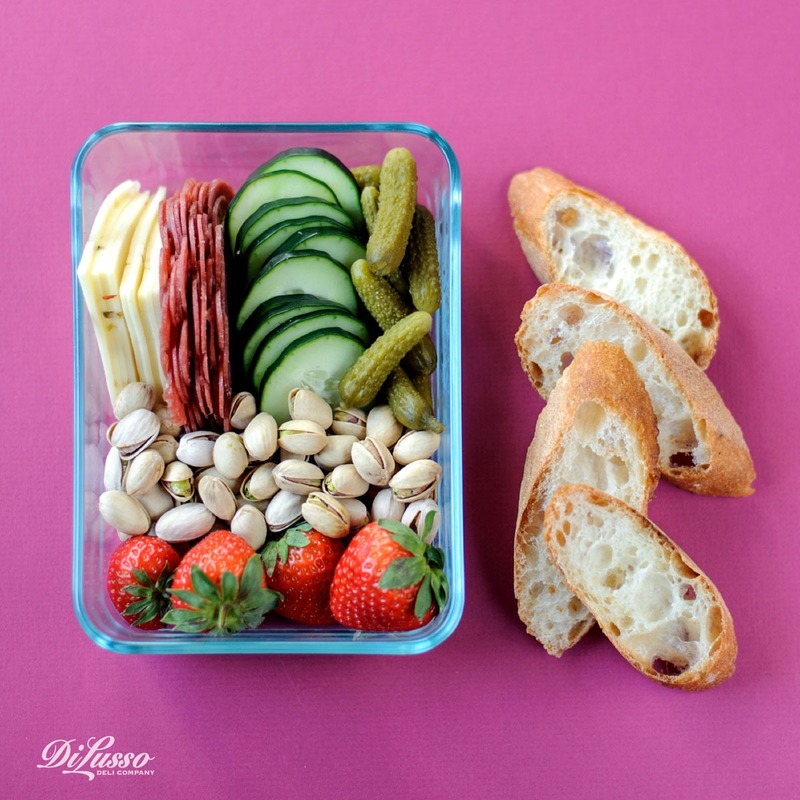 Think mini charcuterie board. Consider grabbing ingredients you’d ordinarily overlook like pickles, olives, dried fruit and nuts. Include cured meats, sausages and cheese in your selections along with crackers, breadsticks, pita chips or whatever you have on hand. Be warned though. All eyes will be fixed on your newly revamped lunch, so you may want to consider packing enough to share.